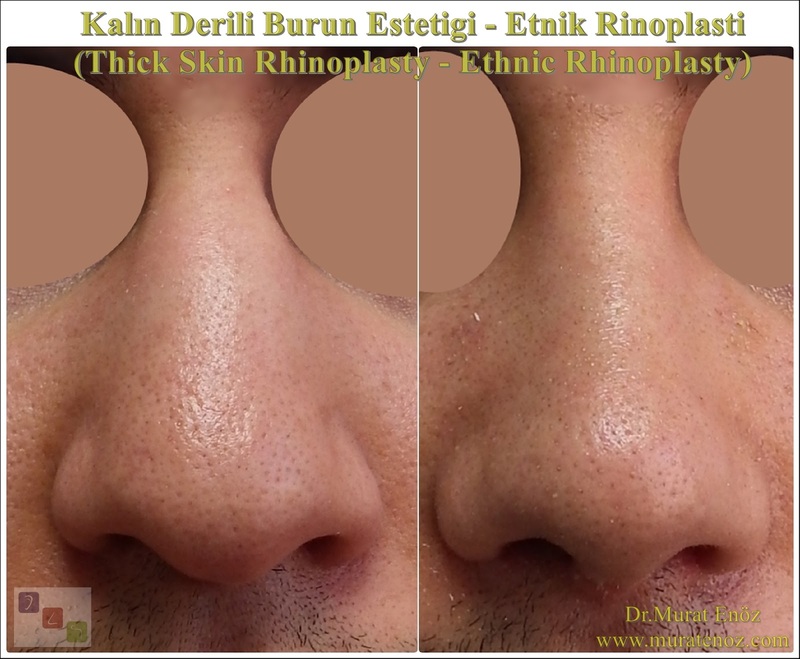 The Difficulties of "Nasal Thinning" in Patients with Thick Nose Tip Skin! Nasal tip reduction can be much more difficult and complex in patients with thick nasal skin than in patients with thin skin. In patients with thick nasal skin, the cartilage should not be reduced too much in order to narrow the tip of the nose. If the cartilages bearing the skin are weakened, it is possible that the wings may collapse or the tip of the nose will sag after the procedure. 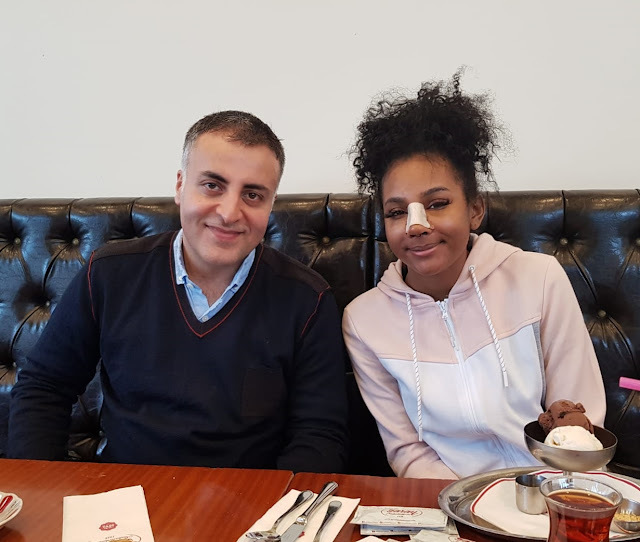 For this reason, it is more preferable to reduce the skin pain (subcutaneous tissue removal by two-level dissection) or to try to show the nose more finely by additional cartilage grafts. • How is thick nasal skin? 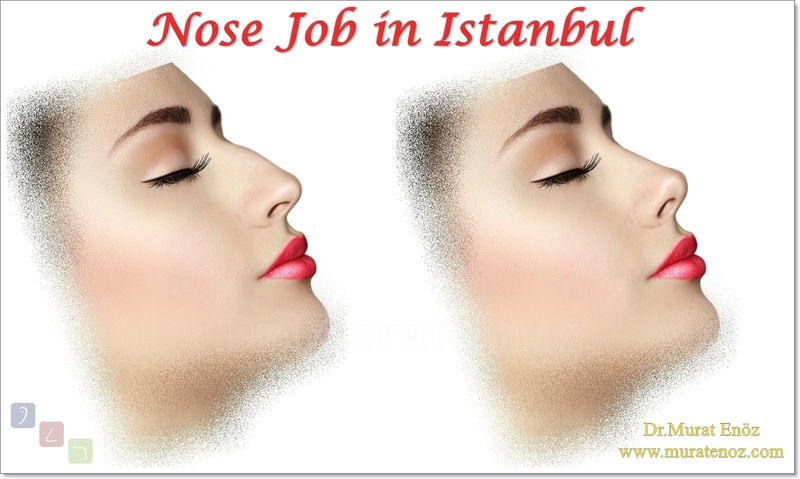 (How to tell the thick skinned nose - what is a thick skinned nose? - What is a thick skinned nose? - How to understand the thick skin) - You can use two methods to understand whether the skin of the nose is thick or thick: 1. When you look closely, or, if there is a significant thickness difference between the nose of the nose and the tip of the nose, from the top of the nose with two fingers by touching it as option 2; The thick skin structure of the tip of the nose is understandable. Generally, in patients with thick nasal skin, the tip of the nose is more rounded (bulbous nose). • Thick-skinned nasal healing process: In patients with thick nasal skin, the amount of swelling that may occur after the tip of the nose and the recovery period of the edema may be much longer and more than the patients with thin nasal skin. In general, patients with thick skin can last up to 2 years. 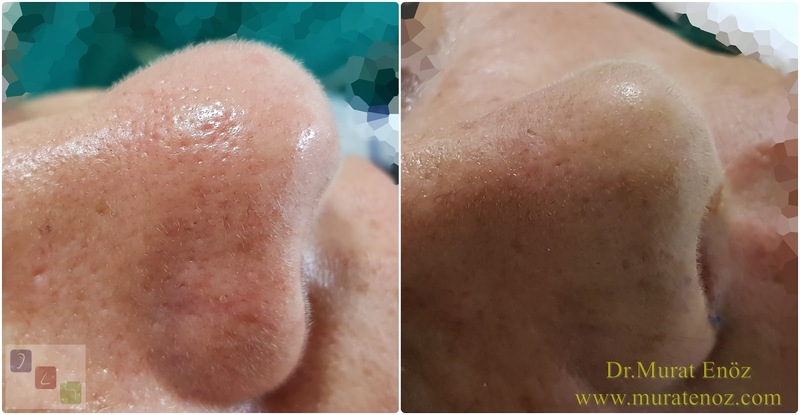 • Various herbal products and massage oils can be used in patients with thick skin structure to reduce swelling and shorten recovery time after nose tip aesthetics surgery. In addition, there are also clinics that provide subcutaneous cortisone injection. I do not prefer cortisone injection due to the risk of skin atrophy, rarely blindness and color changes. 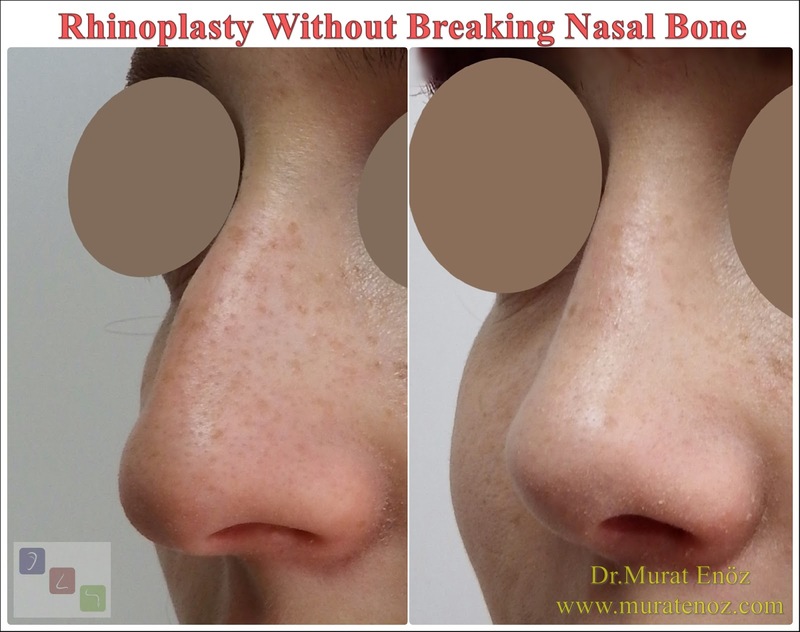 • In order to narrow the nasal tip, you can find photos of many patients who have undergone nose tip surgery and whose nose tip is larger than the old ones. In patients with African origin and who have been operated abroad, healing properties sometimes be so different than thin skinned patients. 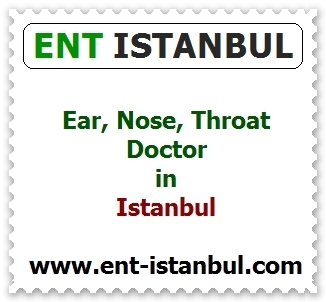 • In patients with very thick skin, it may be very difficult to obtain a thin and delicate nasal tip. In the same way, it may be necessary to provide the nasal tip support by supporting the cartilage much more than the patients with normal nasal skin. 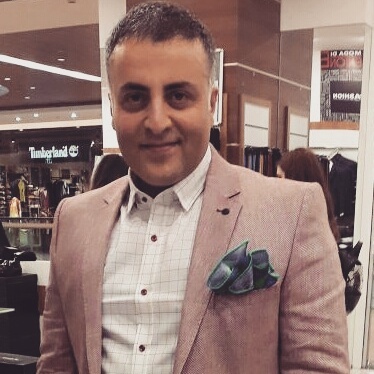 • I have always written the difficult and challenging features of the thick nasal skin, but it has no good features? ... Thick skin hides better defect than thin skin and camouflages asymmetric bone protrusions by closing the skin under the nasal skin much better despite long recovery time. 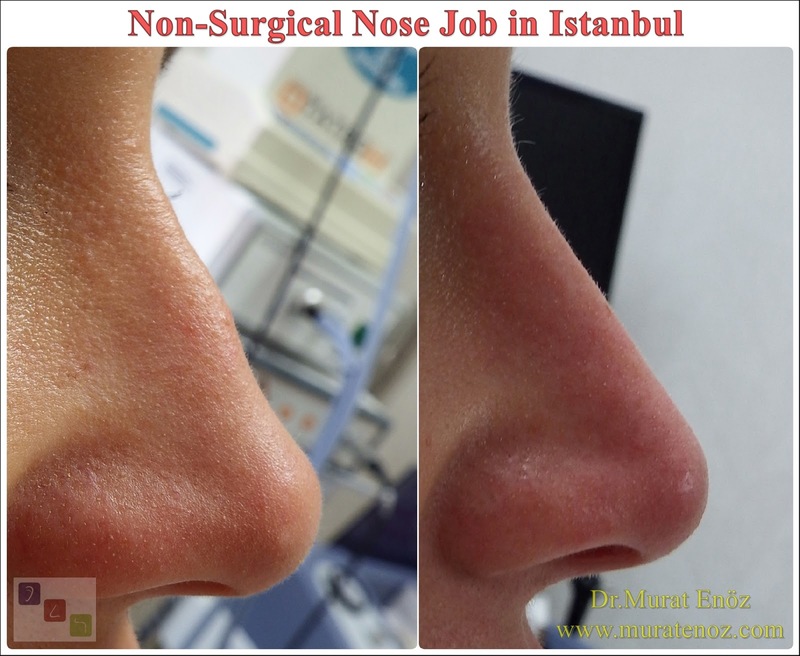 • In patients with thick nasal tip skin, Alar Base Resection, which is generally used for narrowing the tip of the nose, should be performed in a limited manner and the patient's nostril diameter should not be reduced much. Actually, one of these questions is quite nice ... "Since oil and thick skin structure, acne treatment and oily skin structure used in patients with vitamin A drugs, before the nose is used for a long time before surgery , can not thin the skin and make the result more beautiful? " 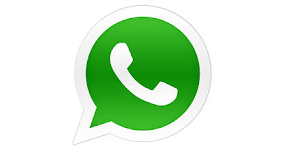 The general consensus is that "the side effects of the drugs in this group should be considered, the surgery is supposed to be expected for 6-12 months after the discontinuation of the fatty tissue, even some authors argue that it is 18 months". In addition, it is advisable to apply creams containing limited amounts of vitamin a to pre-operative and post-operative nose-tip area. 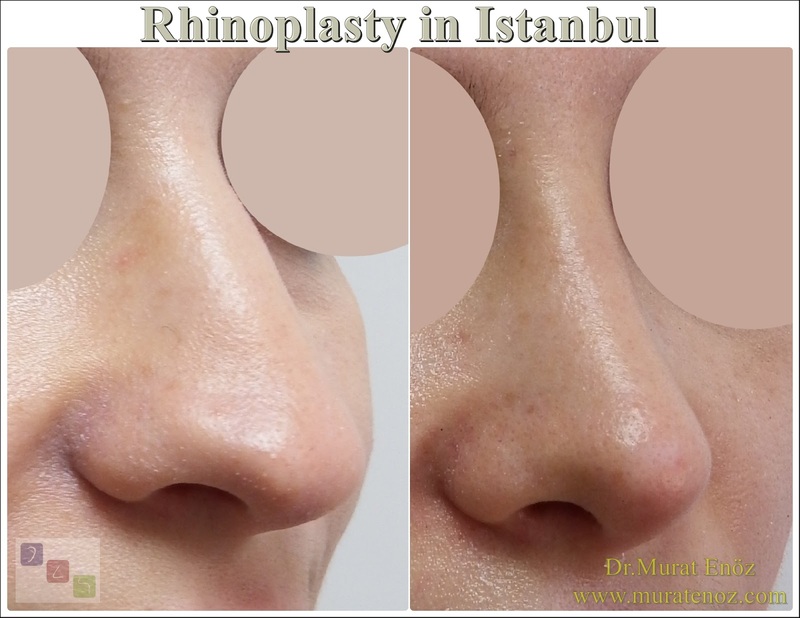 As a result, the thick nasal skin seems to be a factor that makes work harder for physicians and patients who are interested in rhinoplasty for a long time.